MHT-CET, PGDCET. Score was 72%. I opted for this particular college because of the location, reviews, good infrastructure & campus. Previously there was no career placement cell in the college for 4-5 years, as it was not necessarily a requirement of this field. But later on a career placement cell was opened to help students guide them through their career path. Sinhgad Dental College and Hospital, Pune was established in 2006 with the aim of providing high standards of education and training in the field of Dentistry. 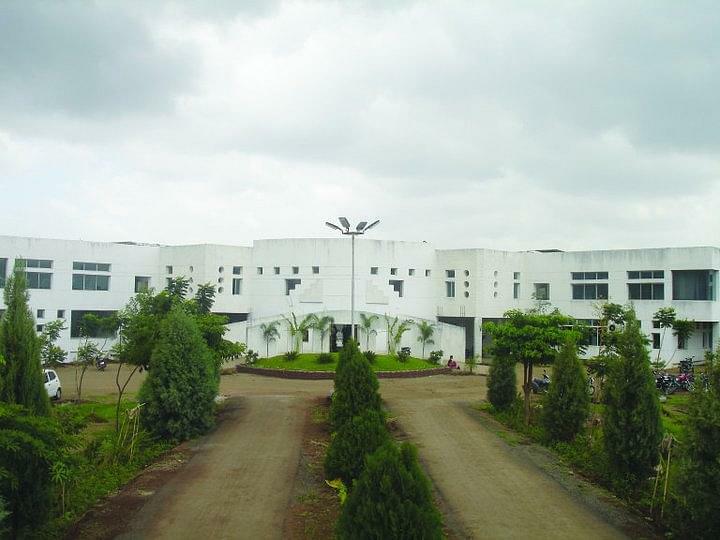 It is one of the premier institutes in the bouquet of Sinhgad Technical Education Society, Pune. The goal of the college is to provide comprehensive education which is a blend of basic sciences, dental technology and clinical practice. STES has provided an Extension Counter of Central Bank of India. ATMs of Central Bank of India as well as ICICI bank & mobile ATM of Bank of Baroda are also operational 24x7, facilitating financial transactions of the students on the campus. A clinic for routine medical services, with quality medical staff is available on the campus. SKN medical hospital is well equipped to handle all medical emergencies. What is the minimum score required in NEET for BDS course in your college? Hi Aarti, to get an idea about BDS admission through neet, please check this link:- Cutoff. NEET MDS 2018 is the single window admission exam for candidates aspiring to do their Post-Graduation in Dental Courses Studies. The exam is conducted by National Board of Examinations (NBE). NBE conducts the exam on behalf of Ministry of Health and Family Welfare, Government of India.